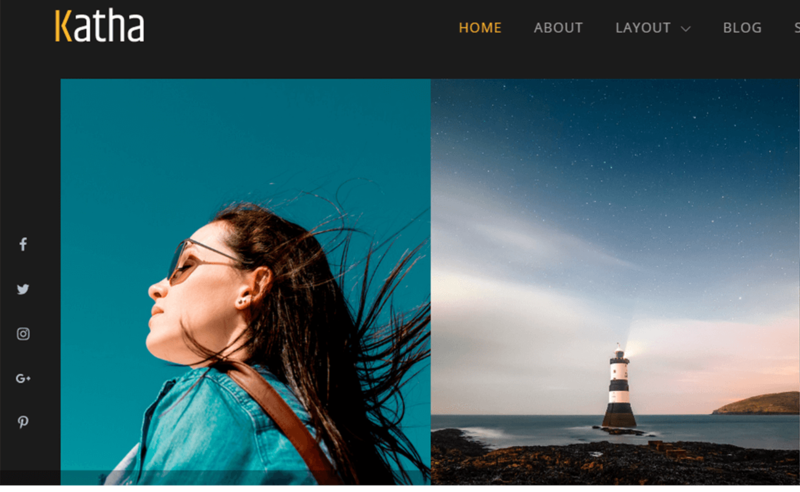 As usual, WPAll has come up with best free WordPress themes roundup of the month June 2018. This month too, many niches focused and multipurpose themes have been released in WordPress.org. From the enormous collection of latest WordPress themes, here we have carefully handpicked the best ones. Here we have made the collection of 21+ best free WordPress themes June 2018. All the themes in the list are well tested and reviewed. They have good download rate and active installs. So, lets go through the list. 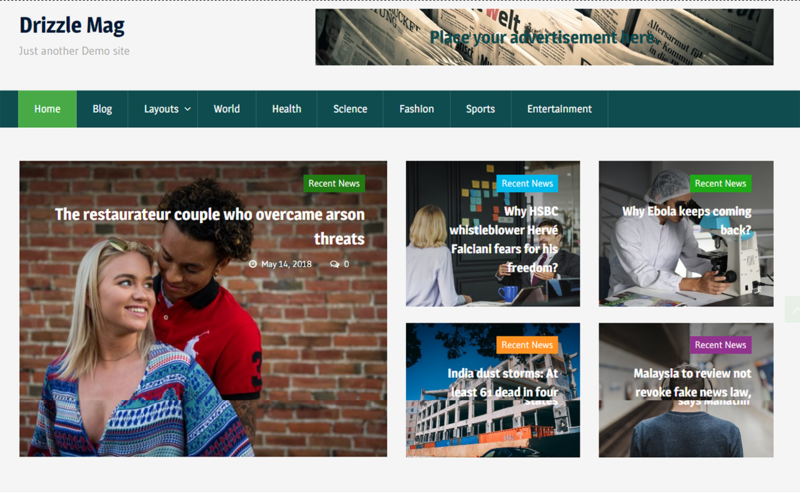 Magazine 7 is an elegant WordPress theme that is specially designed for a web blog and magazine with an immense research on modern online news portals. There are many customizer options and widgets where you can implement the layouts as a restaurant blogging, fashion magazine, eCommerce magazine, vibrant, news sites and more. It is SEO friendly theme that helps your website to rank in the top of the Google. You will get an outstanding support from the team if there will be any difficulties while using the theme. The beginner can also easily use this theme as it doesn’t require any coding knowledge. 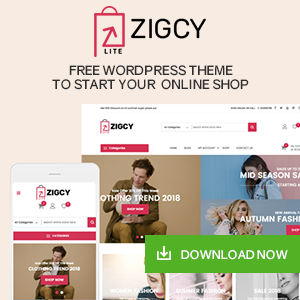 Agency Lite is a free multipurpose WordPress theme perfect for all business, agency, portfolio, corporate, blog websites. It is a theme built with the latest WordPress technology and an impressive clean and minimal design. Tons of well coded sections are present in this theme – Slider, About, FAQ, Feature, Service, Team, Counter, Blog and Logo Section. All of these sections are highly configurable and can be enable or disable as per your wish. Not just this much, the top notch support and comprehensive documentation of the theme will leave you in complete awe and help you create your ideal website more easily and more faster. 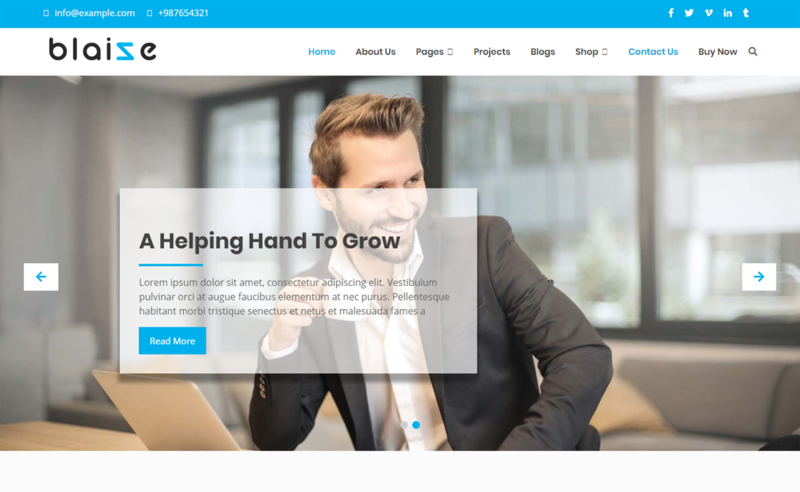 Blaize is clean and modern free WordPress theme that is perfect for building a business, corporate startup, marketing, ecommerce, portfolio, food and restaurant websites. 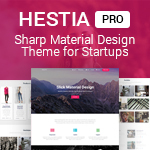 This theme includes the number of home section layouts and dynamic color options that helps you to create a unique website. With the help of customizer options, you can build the site the way you like easily and preview the changes that you have made. It includes detailed documentation where you can find step by step procedure to use and install the theme. The theme is compatible with the WPML that helps to use the language of your choice. There are two blog layouts so choose any one blog layout to display your blog in modern and slick layouts. 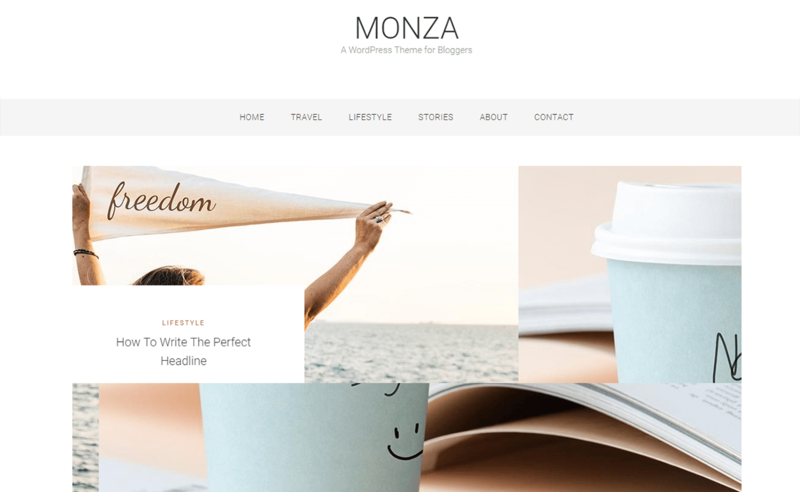 Monza is a fully responsive WordPress theme that looks beautiful on all the screen sizes from desktop to tablets. This theme comes with many useful features and functions that will make you easier to build a perfect website in lesser time. It has a minimalistic layout that mainly focuses on simplicity and readability. The theme is compatible with all the browsers like Safari, Chrome, Internet Explorer that works perfectly well. There are unlimited color options so choose the color that you like on your site. It has a one click demo install feature that allows you to import the demo with just one click and make your website just like the demo. 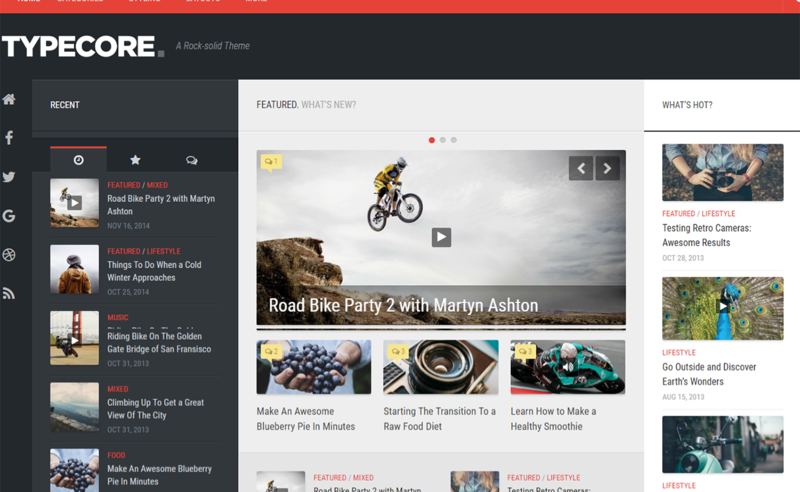 PowerWP is a beautifully designed blogging WordPress theme that comes with various theme options. These options help you to customize the various aspects of the website. 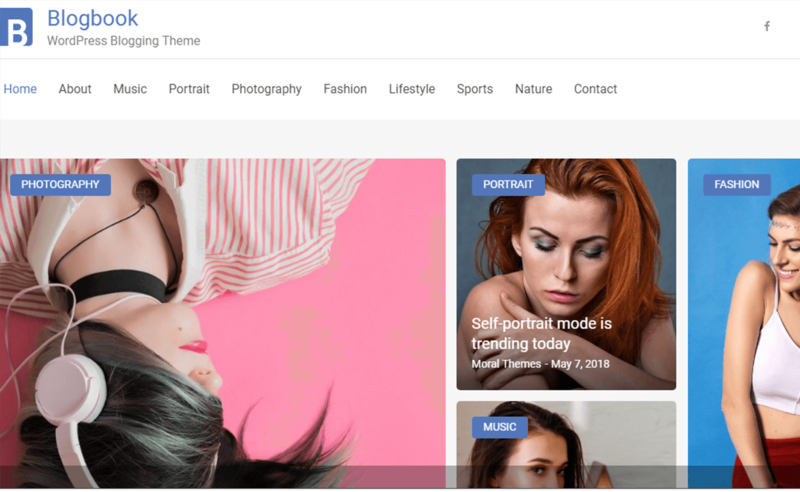 This theme includes many powerful features like header layout, full-width layout, footer widgets, left and right sidebars, scroll to top button and much more. You can easily use and install this theme with the help of detailed documentation where you can find all the procedure. By using WordPress theme customizer, you can modify the aspects of the theme as per your preferences. It is updated on the regular basis with new features and fixing issues. The theme includes secured and clean PHP codes that will be easier for beginners to use the theme. 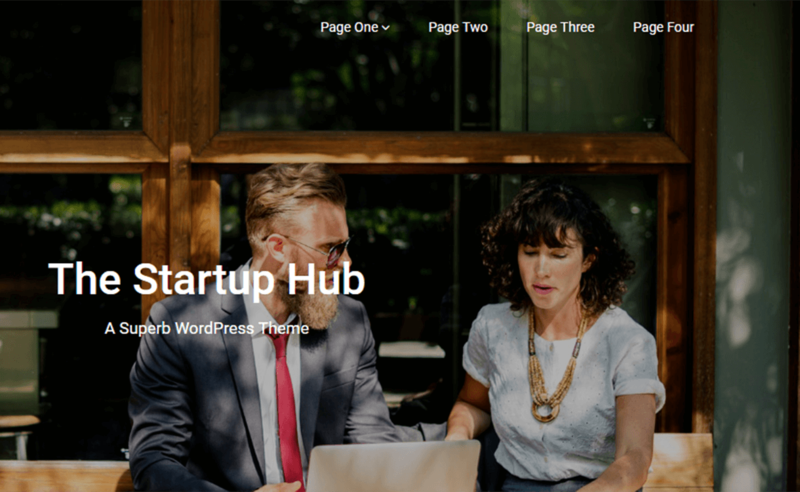 Startup Hub is an amazing free WordPress theme that is perfect for technology and digital marketing agencies and companies. This theme makes it easy to create a minimalistic and simple landing page, single page and one-page websites. It includes a simple and clean code that can be used by a beginner easily. 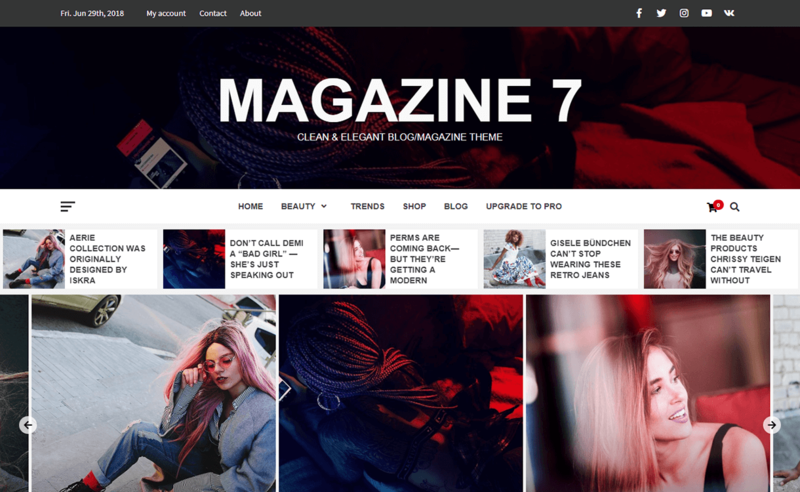 Also, this theme is ideal for blog, journalist, photography portfolio that helps to showcase your creativity. The theme is well-optimized that helps to rank your website in the top of the Google. There are many useful features available in this theme which makes your website unique and also helps to collect more number of visitors to your site. 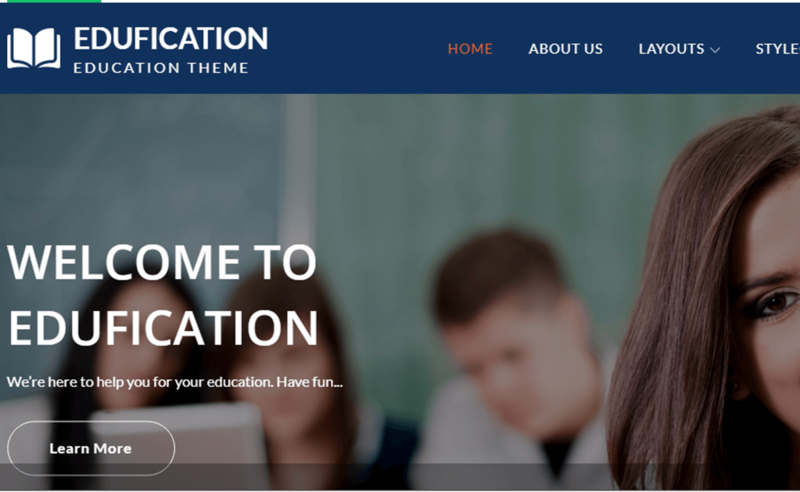 Edufication is a free educational WordPress theme that is suitable for school, college, universities, and institutions. 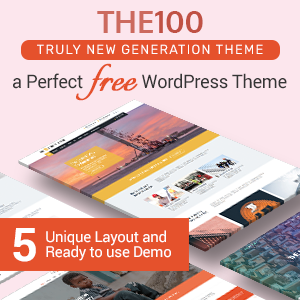 This theme is very easy to setup, just you need to download the theme and activate it then you are good to go with the one-click demo import activation. There are different types of layouts available so choose the one that you like on your site. It is mobile friendly that adapts all the devices like iPads, iPhones and other small hand held devices. The theme includes advanced color options, you can select the color as per your preferences. Though the free version comes with limited theme options these options are very much useful. Blogbook is an awesome free blog WordPress theme that helps to showcase your writing, stories, poetry, etc beautifully. This free version includes limited theme options yet it’s very useful. With just one click, you can import the demo and make your website just like the demo easily. Though this free version includes limited social icons, you can easily connect with the visitors perfectly. There are limited color options so choose the color of your choice and create a beautiful looking website. The theme has a fully responsive design that looks stunning on all the devices. 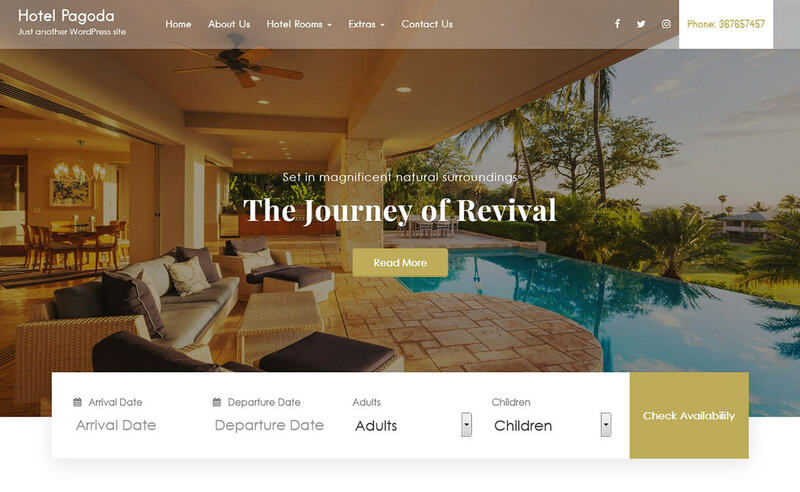 Hotel Pagoda Lite is a one-page seamless free hotel and resorts WordPress theme that comes with the fully responsive design. This theme includes a detailed documentation where you can find step by step procedure which helps you to use and install the theme perfectly. It is translation ready theme where you can many languages so choose the language that you like and use on your site. The theme is compatible with all the browsers that perform perfectly well. The theme comes with a free Elementor plugin which makes your website more attractive and that will directly help to increase the number of visitors to your site. 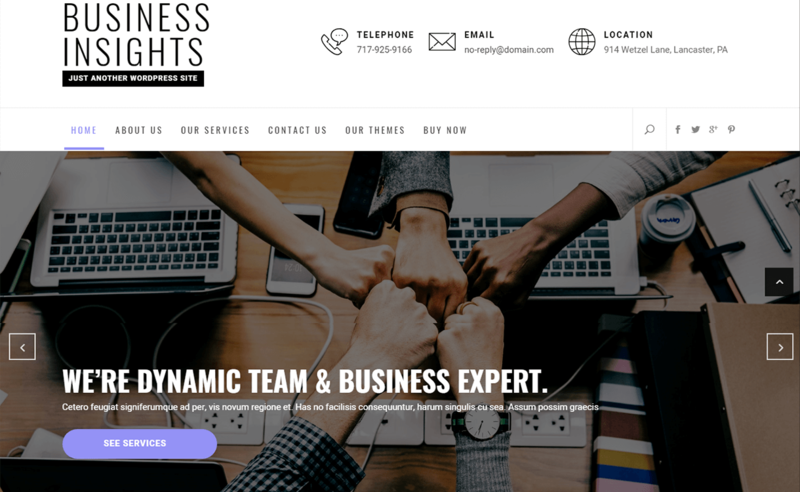 Business Insights is a stylish and elegant multipurpose WordPress theme that allows you to create a stunning corporate, business, personal as well as agency websites. This theme is flexible and modern that is developed to build a wide variety of websites. It comes with fully optimized codes that can be used easily by non-coders too. You just need a few clicks in order to achieve a professional looking websites. 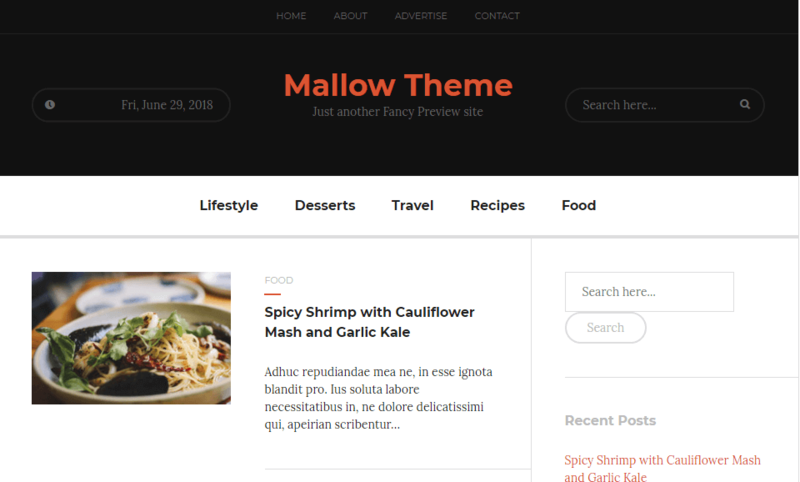 Mallow is clean and flexible WordPress theme that is perfect for magazines, blogging sites, photo blogging, food, or any type of creative blogs. This theme has a responsive layout and supports popular plugins like JetPack, Yoast SEO and Contact form 7. This theme includes only the useful features and options which helps to load your page faster by minimizing the loading speed. You will get regular updates with this theme where new features are included. It supports all the major browsers which help to render your site as you render. The theme is translation ready so use the language that you prefer on your site. 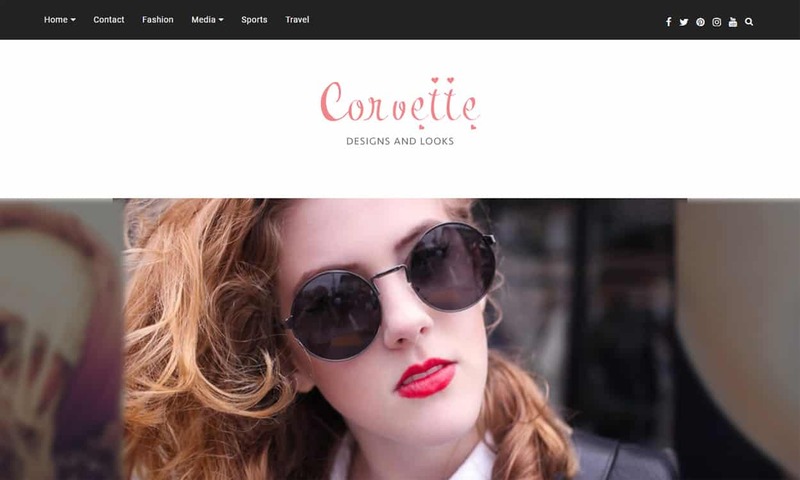 Corvette is a multipurpose WordPress theme that is ideal for any blog or online blogging website. 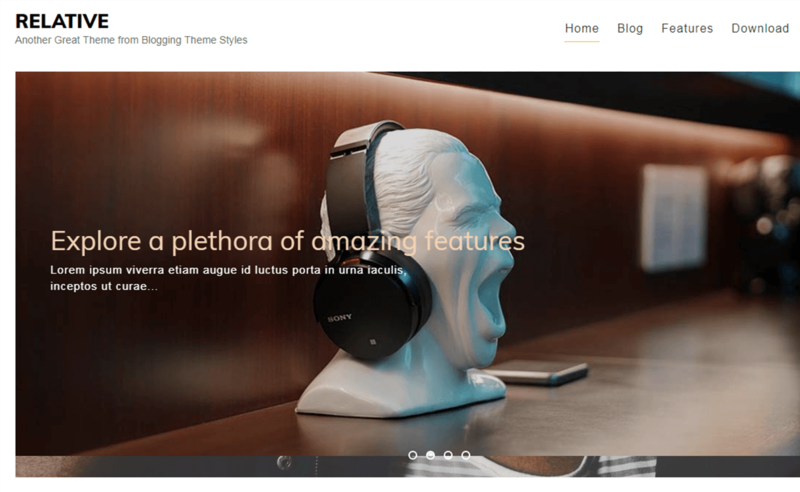 This theme features three slider designs and three post formats which helps to make your website unique. It is designed beautifully to have a perfect blend of features that comes with awesome features. If there will be any difficulties while installing the theme then you don’t have to worry because this theme comes with detailed documentation. A beginner can easily use this theme as the coding knowledge is not required. You will get 24*7 support form the team if there will any problem while using the theme. Drizzle Mag is outstanding WordPress theme that is perfect for news, blog, and magazine. This theme is highly customizable where you can get advanced theme options to build an awesome looking website. It includes many features like archive pages, layout options, custom widgets, advertisement ready, etc. The social media icons help to attract number of visitors to your site. The theme is compatible with the WooCommerce plugin that makes you easier to do an online business. Not only that it is also SEO friendly theme that helps to rank your website top in the Google. 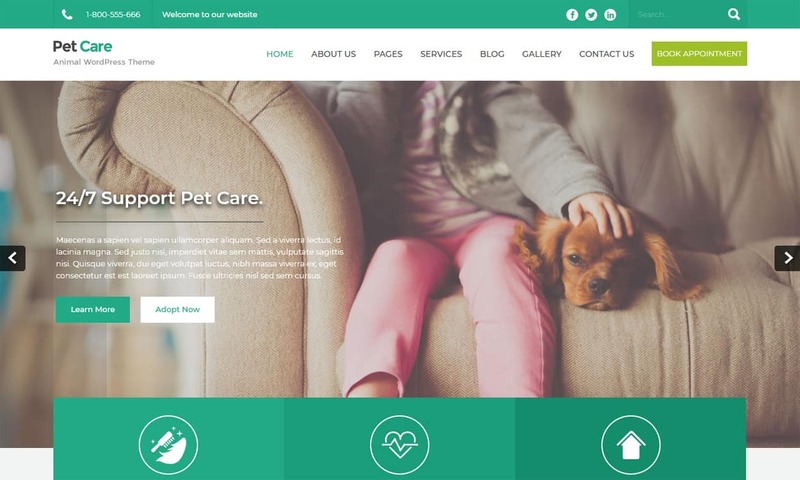 Petcare Lite is a free animal WordPress theme that is suitable for pet care, pet shops, and animal websites. This theme is designed with a modern design that comes with various options making your website unique. It includes power packed theme options which helps to customize the site the way you like and also you do not require coding knowledge. The theme is compatible with WooCommerce plugin so do an online business easily. Petcare Lite is fully responsive theme that adapts all the screen sizes from large to small. Typecore is fully responsive free blog and magazine WordPress theme that is perfect for building an awesome looking website. This theme comes with a detailed documentation where you can get step by step procedure of how to use and install the theme. If there will be any difficulties while using the theme then you do not need to worry, you will get a full support form the team. There are unlimited accent colors so style your site the way you want. The social links can be added easily to your header and footer so that you can connect with your visitors. The theme is search engine optimized that allows the best possible result for your website. 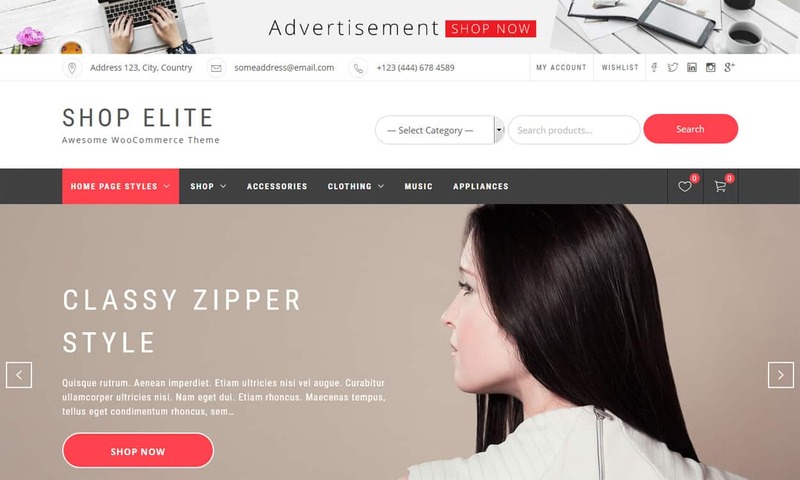 Shop Elite is a clean and modern free eCommerce WordPress theme. 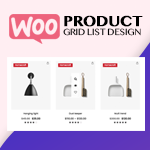 This theme supports WooCommerce and also provides its own widgets and settings to enhance the WooCommerce features. It includes lots of customization options so build any type of online store as you prefer. The one click demo import is also included that helps you to import the demo in just one click and design your website just like the demo. You can choose the language of your choice as this theme is translation ready. This theme provides a full support for their users if there will be any difficulties while using the theme. 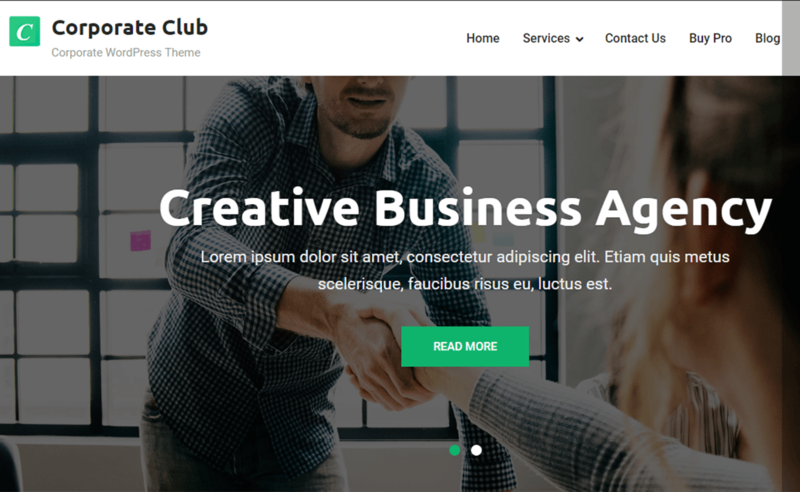 Corporate Club is a free multipurpose WordPress theme that is designed beautifully. This theme is built without any coding so you do not require any coding knowledge any beginner can use perfectly. It includes a professional and well-organized layout that makes your website look more beautiful. 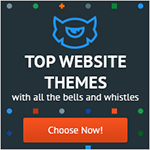 The theme comes with many advanced features which makes your website unique. It is a fully responsive theme which helps to adapt to all types of devices from large to small. This theme is fully customizable that comes with many customizable options so design your website the way you like. Katha is an easy to use free multipurpose WordPress theme that is crafted beautifully. This theme includes a unique design that helps to make your website different from others. You can easily import the demo in just one click and design your website just like the demo. This free version consists of limited color options but yet has beautiful colors. Also this theme has limited theme options so you can create a website just like you want easily. The theme has many useful features that are needed to build a perfect site. Your site will look awesome on all the devices because this theme is fully responsive. Relative is a dynamic theme that is designed for unique and creative bloggers. With the help of 16 dynamic width sidebar, several blog layouts, a post slider you can showcase your featured post as per your choice. There are unlimited colors available in this theme so use the color that you like on your site. This theme provides you all the elements that is required to build an awesome blog that your readers will love. The procedure to use and install this theme is really easy any beginner can use it perfectly. 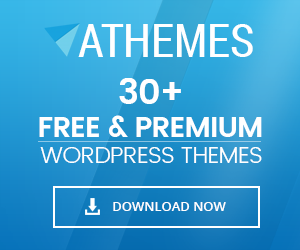 To get a free support from the team for all themes, you need to sign up for “Access all themes” membership. 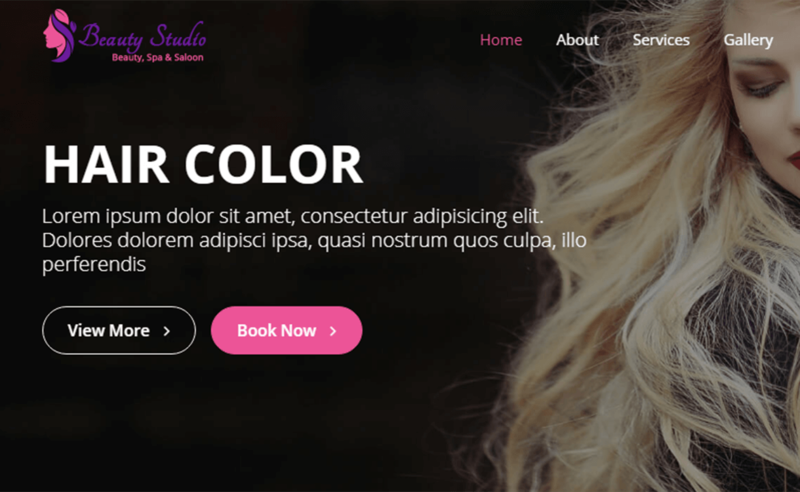 Beauty Studio is an outstanding WordPress theme that is specially built for beauty based firm. The layout design and all the functions have been constructed with quality code and elegance. It is compatible with the SiteOrigin page builder that will let you customize the site the way you like. It is built with live customizer tools that allow you to design the website as per your preferences. With the help of the theme options, you can enable and disable to show breadcrumb in the site. The theme includes unlimited slider so you can use the number of sliders, just you need to select the page and you can use it easily. In this article, I’ve tried to list down best free WordPress themes June 2018 that comes with awesome features and functions. These themes provide you the customizable options to design the website as per your choice. And the best part of these themes is some of the themes are frequently updated that comes with full support. Have any questions related to the theme then feel free to comment us below. If you have already used these themes, then you can share your experience with us which will be a guideline for the newbies. How to Promote Your WordPress Website “Offsite”? Hey Buddy!, I found this information for you: "21+ Best Free WordPress Themes June 2018". Here is the website link: https://wpallclub.com/best-free-wordpress-themes-june/. Thank you.